Getting the people in your life a great gift comes with a lot of anxiety. You want to get your mom the perfect present to say “thank you” for everything she’s done for you, but what sums up a lifetime of thankfulness? You certainly want to impress your host with the coolest hostess gift, and you’re probably looking for a little trinket to give your best girlfriend to make her think of you whenever she looks at or uses it. But what exactly should that present be? Here’s a list of items that I can’t live without and that I’ve received –and loved– as gifts over the years. I’ve asked you all to contribute your gift ideas in the discussion below, too. Note: Some of the links take you to Amazon.com and, if you buy, we make a small commission which is then put towards micro-loans for women in need. An elegant candle (or two) is a gift that everyone loves. It’s perfect for a new friend, for a hostess, or for your parents. 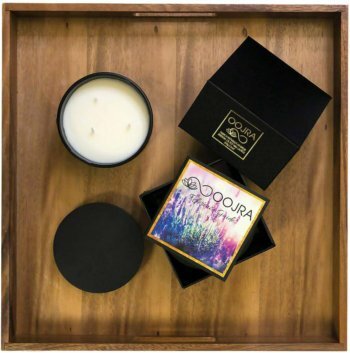 I love this Oojra Candle because it come in a pretty box, is huge (13oz! ), with three natural wicks, smells great, and is made from essential oils (lavender is safe for pets) and pure soy wax. 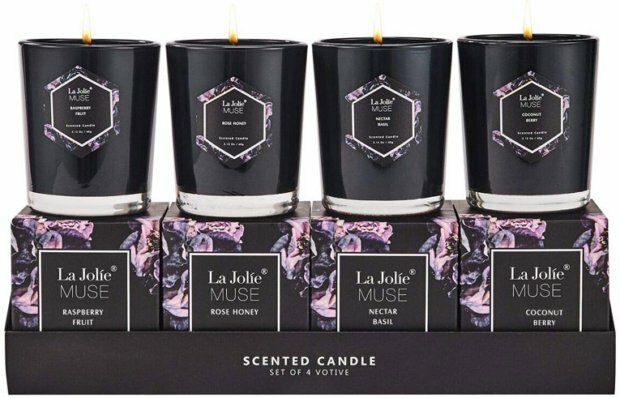 I also love this La Jolie Muse candle gift set. Of course (because you know I’d never recommend something that wasn’t) they’re all-natural and non-toxic. Cards Against Humanity is my favorite party game. With a perfect 5-star rating from 33k people on Amazon, you can be sure they’ll love this one. Not for the fainthearted. Slow juicer. 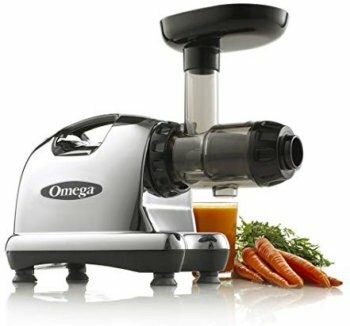 This Omega Masticating Dual-Stage Juicer is a super-efficient juicer, and one that’s easy to operate and clean. Unlike juicers that use blades to get the juice out (heating and killing nutrients in the process), slow juicers create “cold pressed” juice, which saves the maximum amount of vitamins. Chloe’s cookbooks. Chloe is a friend and a super-sweetheart. If you’re from NYC or Miami, you’ll know her by her uber-successful and trendy restaurants, ‘by Chloe’. 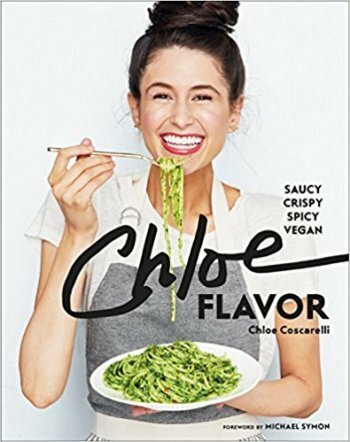 Her Chloe Flavor cookbook is full of gorgeous photos and super-delicious recipes that also happen to be healthy. A weighted blanket is one of those things that you have to try to believe. I was at a friend’s house upstate and she was raving about hers, so I tried it and immediately ordered one for myself. The weight makes you feel oh-so-cozy and happy. Plus, it’s said to help with sleep disorders, anxiety, and loneliness. 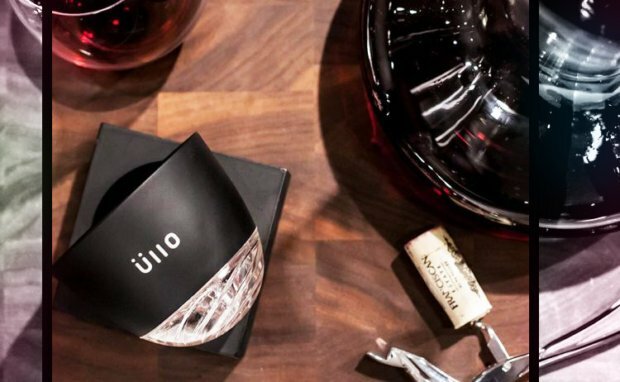 Ullo sits on top of a decanter or wine glass and, as you pour the wine through, it filters out sulfites (the main culprit in hangovers) from wine. ‘Nuff said. 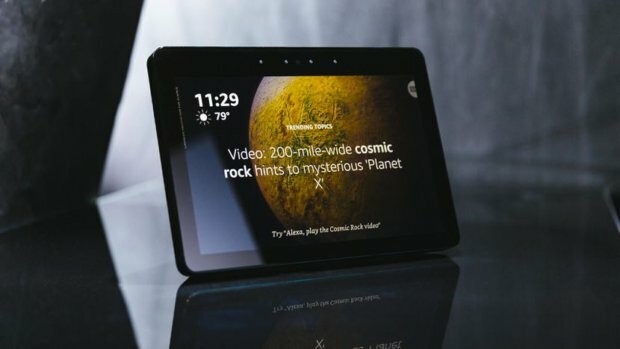 The new Amazon ‘Echo Show’ is pretty, useful, fun, and does pretty much, well, everything you could imagine. The Fire TV Cube is great for streaming TV on demand — and I really mean on demand. Just talk to it to tell it what you want to watch and it’ll do the rest for you. A perfect gift for anyone on your list. Five years ago I got a 23 and Me DNA test kit as a gift from my brother, and I can’t thank him enough. This is a gift that could have a major impact in a person’s life. 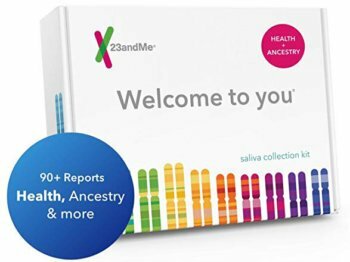 The results tell you not only your ancestry, but loads of useful information about wellness (drugs you may not process well, DNA mutations, genetic health risks, etc.) It’s because of this DNA test and the results I got from taking them to an integrative doctor who understands nutrigenomics, that I now know how to avoid the migraines and body aches I was getting as a result of a DNA mutation. It changed my life! A charity donation in their name always goes over well. You can then send them a card with the print-out and explanation of what the funds will go towards. 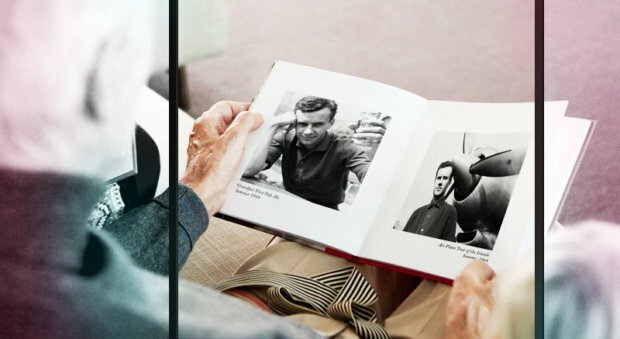 Everyone loves getting a sentimental photo book. Get them to send you old photos, scan them, then arrange them in a photo book that you can then have printed. Or use photos from your last trip together. The variations are endless. There are loads of companies who make different styles of these. Google “photo books” and you’ll see what I mean! Another option, for responsible family members who can take their pet to work or are at home all day, you could apply to foster a pair of dogs or pair of cats (there are organizations and shelters that match volunteers with adoptable dogs and cats for various periods of time), then give them the pets as a gift with the promise that there’s no commitment — if they keep them for a while then decide that they don’t want pets, then they can give them back to you. This one is a bit more risky, but has by far the biggest payout if it works out. I have a friend who never thought he wanted a dog until a friend gave him one, and now they’re absolutely inseparable. His dog has changed his life completely, for the better. 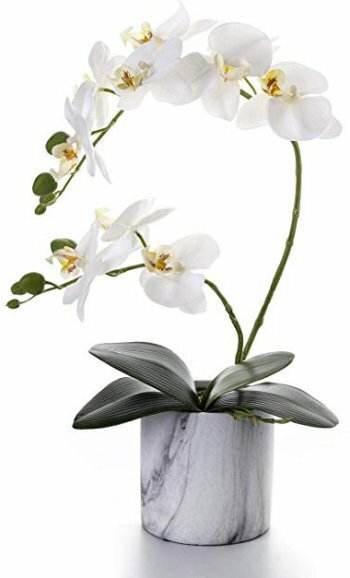 A realistic faux orchid is a gift that looks elegant in almost every setting and requires no maintenance. Parents and grandparents always love tickets to a show (especially if you’re going with them) or –if you’re feeling very generous– a cruise. Share your gift ideas in the discussion below! I could really give some of this to my closest friends. I’m going to add a coffee maker to the list too! Cards of humanity are like the worst gifts you can give. I mean, not everyone finds them funny. Christmas without a gift is like a unsharpen pencil, pointless. Thanks urbanette for the ideas! Cards against humanity is the root of all deadly laughters. That’s a really fun game, there’s also tons of variations to choose from. 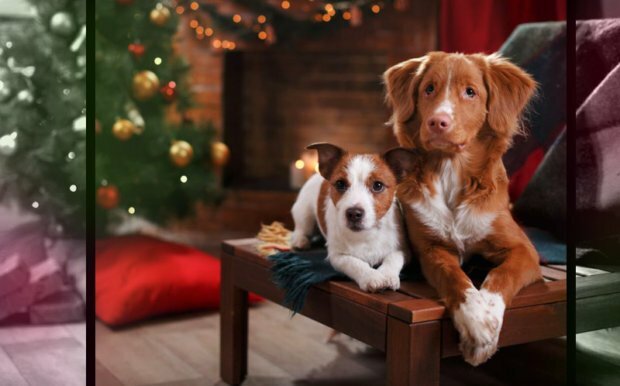 A pet for Christmas sounds very good but they can be very time consuming. oooh yes loved this! I always blank when it comes to christmas gifts and this was super helpful thank you so much!! my mom will love these scented candles!